Spending NHS funding in the most efficient way ensuring evidence-based, safe patient outcomes. Value Based Commissioning (VBC) and procedures of limited clinical value are at the heart of all CCG plans to ensure efficient use of NHS resources, utilising evidencebased, safe patient outcomes. A web based system that provides an instant funding decision on a patient meeting the policy criteria and prior funding approval for procedures covered in the local policy. Experience of deployment of the vbcchecker system to 17 secondary care providers and over 400 GP practices simultaneously. Development of clinical policies to support policy decision making. Expert contract advice on implementation with secondary care providers to ensure that the CCG only funds activity which has prior funding approval. Finance and contracting expertise on the reconciliation process at procedure level with providers. An evidence base for reducing provider contract demand plans. A regional Value Based Commissioning policy which is applied consistently by all CCGs with all providers reducing patient inequity. Patients undergoing elective procedures only in circumstances where the benefit outweighs the clinical risk. A single prior approval scheme for secondary care providers in line with the NHS Standard Contract technical guidance therefore reducing the burden on providers. A reduction of 7,800 elective procedures in 2017/18 against 2016/17. 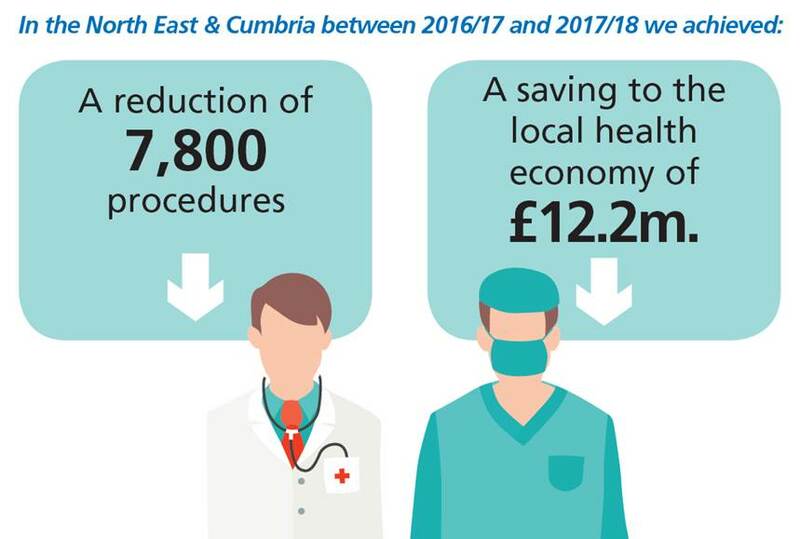 A saving to the local economy of £12.2m across the region in 2017/18. A reduction in the number of patients referred to secondary care for an outpatient appointment for conditions covered by the policy. Contribution to provider cost improvement programmes through the reduction in targeted activity. A reduction in the number of Individual Funding Requests (IFRs) considered by CCGs by 50% reducing costs associated with clinical decision making. 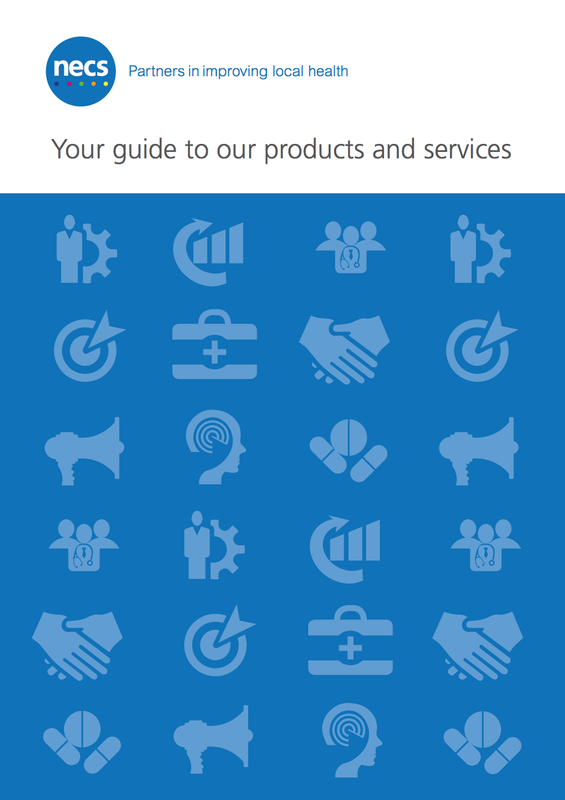 How can we help your health system? We are able to provide a range of evidence-based support tools to CCGs and Commissioning Support Units to ensure that VBC and procedures of limited clinical value are at the heart of your health system plans. vbcchecker is designed to be configured to local policies and criteria and can be deployed rapidly across primary and secondary care. 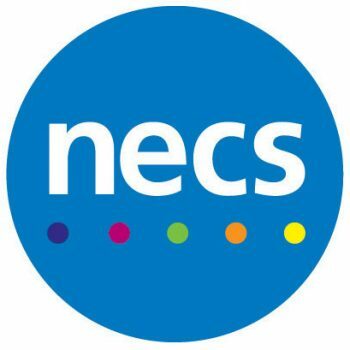 In addition to system access under a user agreement, NECS can provide expert contract and mobilisation resources to manage the roll-out of the programme across your area.